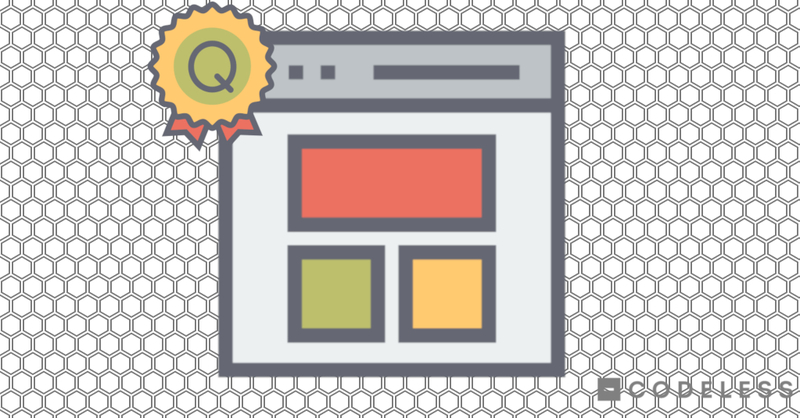 Want to uplift your conversions by 10,000% overnight? Want your email list to grow faster than a chia pet on steroids? Which is why it’s a shame that every piece of SaaS content promising that is full of it. Because that’s just not how it works. Marketing isn’t some magical essence that you throw onto a completed dish at the end of your cooking show, yell “Bam!” like Emeril, and then wait for the adoring fans to roll in. Growth takes time. Sustained, healthy growth — the kind that you can actually maintain and scale — takes even more time. 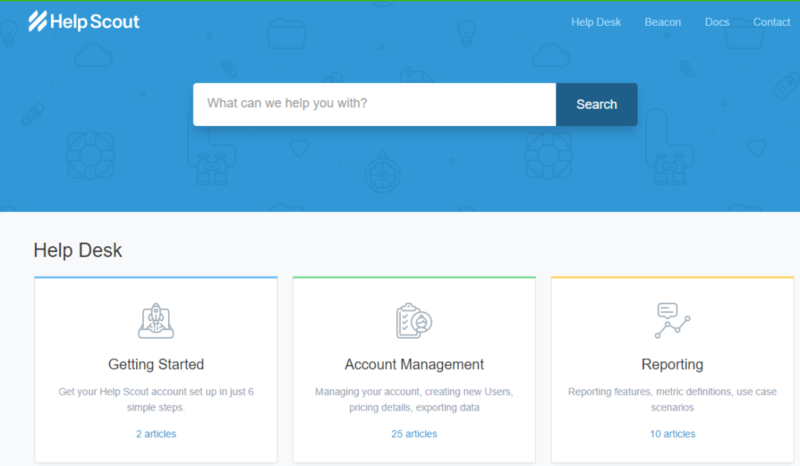 Though first, we should probably talk about what SaaS actually…is. SaaS marketing is the promotion of the services or products for a software-as-a-service company. Typically, strategies deployed in SaaS marketing include free trials, paid advertisement, content marketing, conversion rate optimization, and search engine optimization. But I know, I know. You already know what SaaS marketing is — right? No need for a boring-as-a-brick definition. It’s just marketing with a SaaS flavor. What exactly is SaaS other than a dangerous acronym to type? The fact is, SaaS is growing at such an exponential rate — 86% of businesses are expected to use at least 80% SaaS products by 2022 — that nailing down an industry definition and making it a standard gets more difficult by the day. Whether SaaS includes IaaS (infrastructure as a service), PaaS (platform as a service), or any other prefixes, varies from person to person, company to company. At its heart, most people seem to agree that SaaS is all about cloud computing. 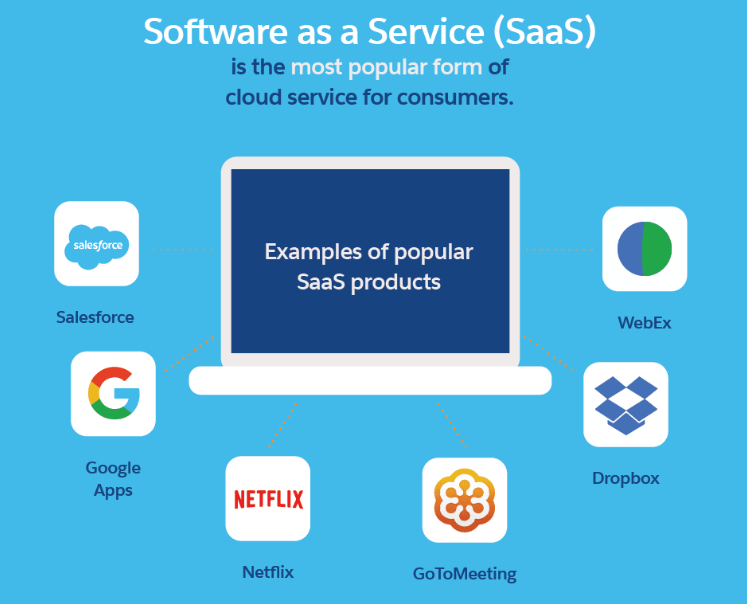 If the product lives in the cloud and gets accessed over the internet, it falls into the SaaS category. Netflix is one popular, productivity-killing example. Another common way of looking at SaaS is as the internet equivalent of a rental agreement. A consumer pays for access to a product on a monthly or annual basis — whether that’s a resource, program, a database, or so on — but the goods never fully leave control of the landlord. But this is where things get a bit tricky. Because by those two definitions, anything that gets downloaded to a local machine and runs off its hardware shouldn’t fit into the model. My monthly bank statement begs to differ. As do the monthly statements of 90% of the world’s creative professionals. Because of this hot little SaaS number? Definitely takes up some real estate on my local machine. 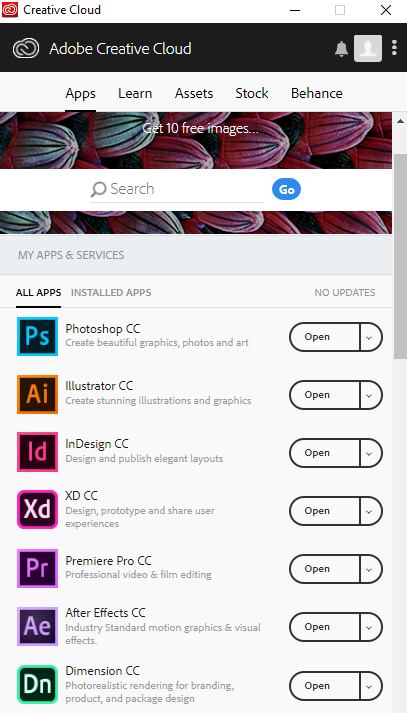 Adam Fiveson, an Adobe certified instructor, neatly explains why the Creative Suite still falls into the SaaS category — because it needs unmitigated cloud access regardless of how much of my hard drive or backup software it’s eating — but it still makes my original point. Defining what is and isn’t SaaS isn’t a cakewalk. Which makes nailing down the top SaaS marketing strategies for growth even more of a head-scratcher. Which is why I say ditch the gimmicks, trends, and get-rich-quick schemes. If you want to rock SaaS marketing, go back to the basics. I’ve got three for you today. Two are obvious. One you probably haven’t heard of. So naturally, that’s the one we’ll start with. Called CX for short, customer experience is this weird, wonderful mashup of user experience principles with marketing and business. It takes the traditional sales funnel and creates a loop. Another way of looking at CX is basically the resulting perception of every single interaction your customer has with your brand on every possible channel. 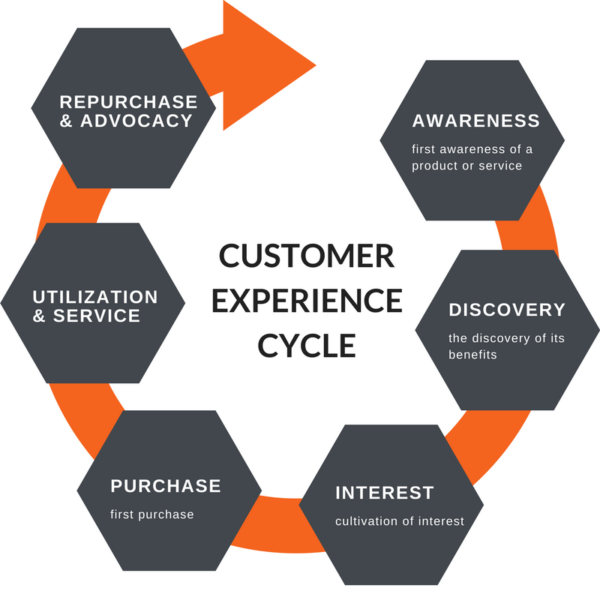 Social, support, sales — on your website, on your customer service line — all of it constitutes the customers’ experience. And that experience has become the sticking point for competition between brands. It’s anticipated that 89% of companies will soon compete primarily on the basis of CX. Some people are even going as far as to call CX the new brand entirely. In fact, CX is already making waves for businesses who want to get a competitive edge. Doubling-down on their CX efforts helped Three, a telecommunications provider in the UK, drastically change the reception of their mobile app with first-time users. To the tune of a 300% increase in add-on purchases and 34% increase in monthly (recurring!) users. So CX is as much a marketing strategy as a business model, and it’s not one you want to neglect. Now, who does this well? Unsurprisingly, the customer service experts: Help Scout. They have even optimized their navigation menu for the customer experience. Instead of making potentially upset customers scroll all the way to their footer to find contact — and the help they need — they have their documentation and contact forms ready from the get-go. They cleanly organize their help documents in sleek, legible, ultra-concise boxes — but they don’t sound like robots. They strike the perfect balance between concision and readability. But the real test of their customer experience lies beyond these boxes. 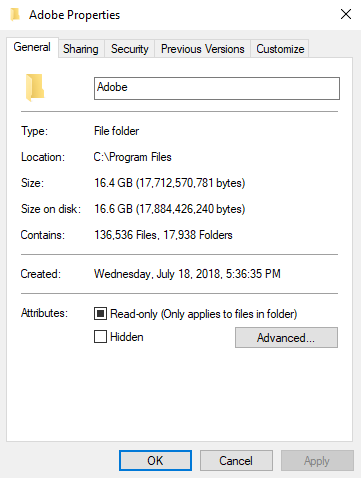 Does the document live up to the presentation? Yes. Look at this gorgeous, gleaming beacon of readable, personable help documentation. Actual helpful help documentation shouldn’t be a rarity, but do you remember the last time you went digging through a SaaS company’s help docs? It was probably written with as much personality as a fossilized acorn. I’m not the only one who noticed how stellar Help Scout’s customer experience is, either. And that is the crux of what sets Help Scout’s CX apart from the competition. They make a promise and deliver on it: help desk software made more human. So if you want to follow in their footsteps — and you should — examine the promises you’re making to your customers. Are you living up to them? Good. Now do more. Your brand depends on it. Key Takeaway: If you want a strategy that covers your business from top to bottom, you need more than a one-and-done campaign, you need an experience that delivers consistent excellence. I’m guessing you already know what SEO is and have hit up enough SEO tutorials to make your head spin by now. When you strip away all of the metadata, tags, site architecture, and crawlers, SEO is visibility, plain and simple. SEO is what gets you in front of the 91.5% of customers who won’t go past the first page on the SERP. And it matters (unless it doesn’t, and you’re better off with no keywords at all) to marketers. 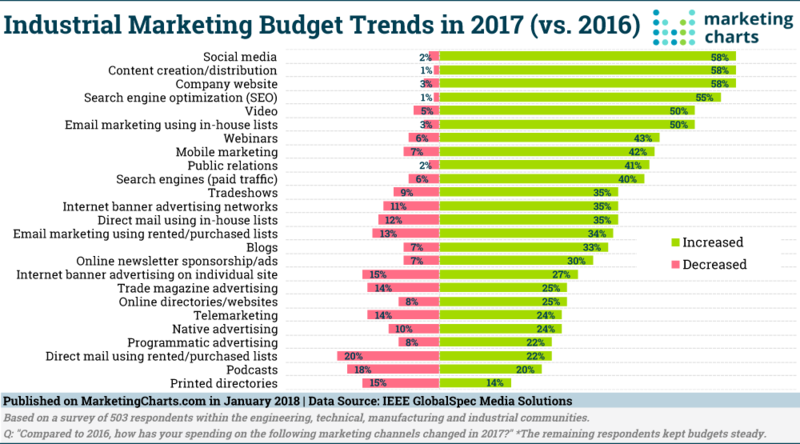 In a survey of 503 marketers, over half said their SEO budget blossomed in 2017, while only 1% said it decreased. So who does SEO better than the rest of the class? Again, unsurprisingly, the experts. Moz. 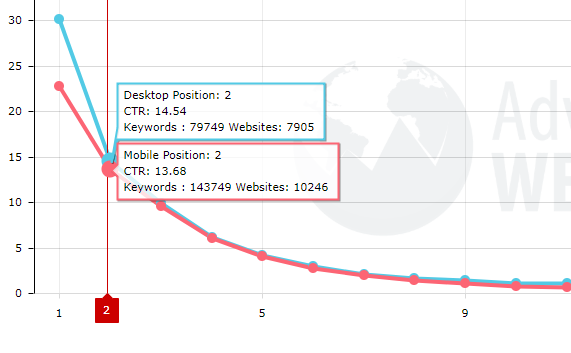 Try shaking a stick at an SEO keyword without hitting a Moz article. You’re gonna need a real, real big stick. Don’t believe me? I’ll get my stick. First, a Google search for the head term, SEO. Moz is the first organic option. Alright, let’s make things a little more complicated. Let’s look for an SEO lead magnet. Second organic result. Not quite as illustrious as the first, but the click-through rate for the second position isn’t half-bad at 14.54 on desktop and 13.68 on mobile. OK, let’s bump the difficulty up a bit more. Let’s look for something that’s a lot less generic and a lot more targeted. 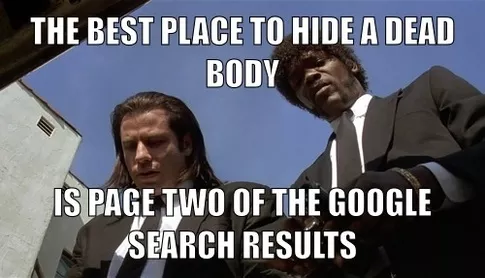 After all, people looking for “SEO” might just be passing by and want to know why their marketing friend talks in acronyms, but people who look for “keyword research”? They’re probably at least in the consideration stage of the sales funnel. So yeah, Moz is pretty great at this SEO thing. Enough so that founder Rand Fishkin, who recently disembarked Moz to launch Sparktoro, was able to build his homegrown SEO blog to a SaaS business raking in over $40 million a year. His secret to dominating the SEO world? Getting to know his users and going beyond the keyword data for deeper, more nuanced insights into search intent. Along with a few technical bells and whistles, of course, all of which helped Moz land in the top 5,000 websites globally. But rather than try to tell you how to follow in their example, I think I’ll let the experts do what they do best and tell you themselves. Key Takeaway: SEO is vital for any business, but if you’re a SaaS company with income solely reliant on the internet, SEO needs to be as ingrained in your marketing practices as CX. In its most distilled form, CRO is the marriage of design principles, iteration, and persuasive marketing to get users to do what you want. 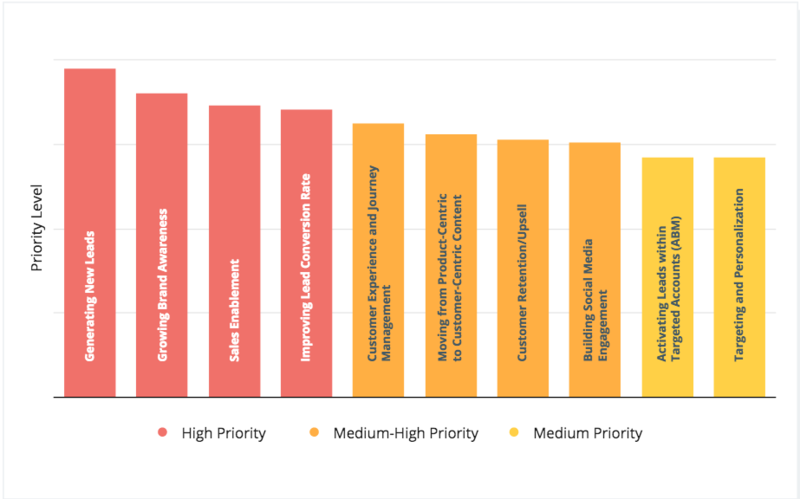 And it’s an even higher priority for marketers than SEO. Generating new leads, enabling more sales, and increasing conversion rates all fall under the CRO umbrella. SEO brings new users into your company, but CRO tells them what they should do once they’re there. “Build it, and they will come” doesn’t do much good if they don’t know what to do once they arrive. But despite the critical nature of CRO for online businesses, only 22% say they’re satisfied with their conversion rates. Which means 78% are saying they aren’t optimized enough. Our cream of the crop for CRO? HubSpot, hands down. Not least of all because they’ve taken their own medicine. 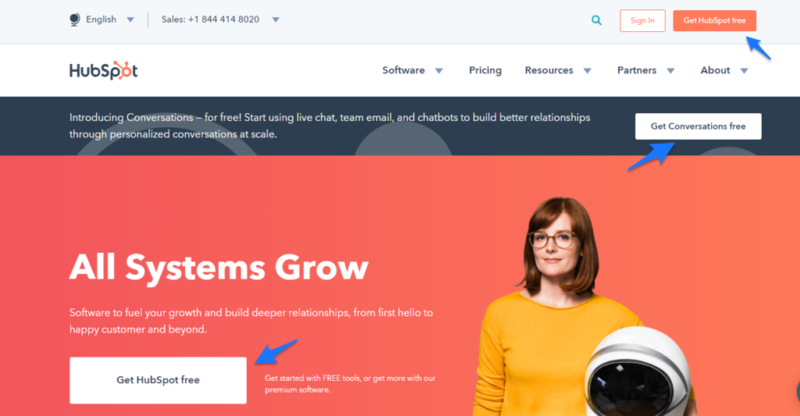 From customer-driven copy that improved conversions by almost 100% to website redesigns that uplifted new product signups by 27%, HubSpot has put in the work to claim the CRO crown. And they’re still doing it with regular updates and changes. 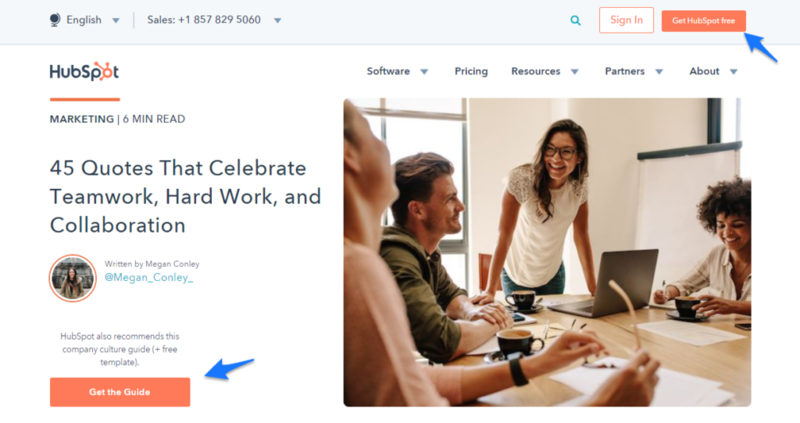 Practically every aspect of HubSpot has been CRO-magicked, but some of our favorite — and the easiest to copy — is their use of call-to-action buttons. Just check out how many there are above the fold on their homepage. With action-oriented microcopy on each button, they’re setting up clear paths for users to convert and dig into their software from the start. And they don’t neglect those paths, even if you land on one of their blog pages instead. End up on their free CRM software page? The CTAs are still out in full force. No matter where you go on HubSpot, there’s always a clear and direct route to signing up for services, their email list, or downloading one of their lead magnets (with your email, of course). And that’s what you need to do for your SaaS website, too. Figure out where you want users to go, and then create as many pathways with as few barriers as possible. Then, like HubSpot, iterate and iterate again. Key Takeaway: All the incentives in the world won’t help your signups or sales if users can’t find them. Don’t neglect to map out where you want customers to go and making it easy for them to get there. SaaS is a big, confusing field of terms that doesn’t have a clear start and end point. Given the growth rate of SaaS companies, that probably isn’t going to get better. So skip the latest crazes and head back to the basics. 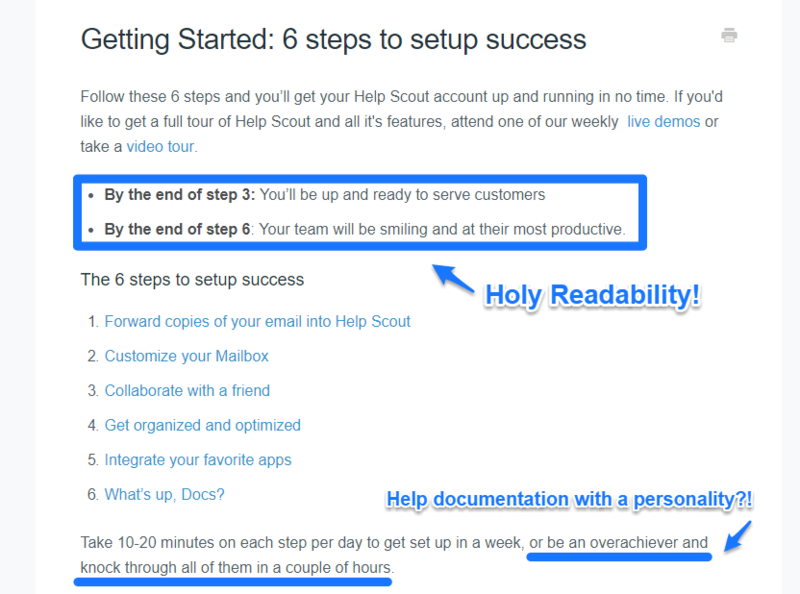 For sustained growth, build a customer experience as detail-oriented as Help Scout. 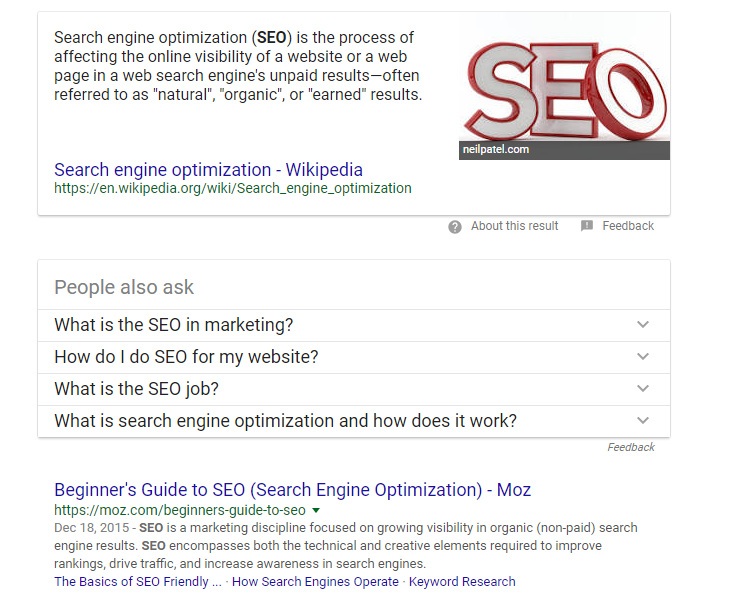 For max visibility (and even more growth), make nuanced SEO a priority like Moz. And for better conversions all around, build pathways for users to go where you want them to like HubSpot. Trends and gimmicks come and go. But the basics? Those never fail you. You just need a little time, patience, and willingness to see it through.